This month is all about love – and water. The fight for indigenous rights (and human rights, really) that began over the Dakota Access Pipe Line at Standing Rock spawned protests, court battles, and intense media coverage. 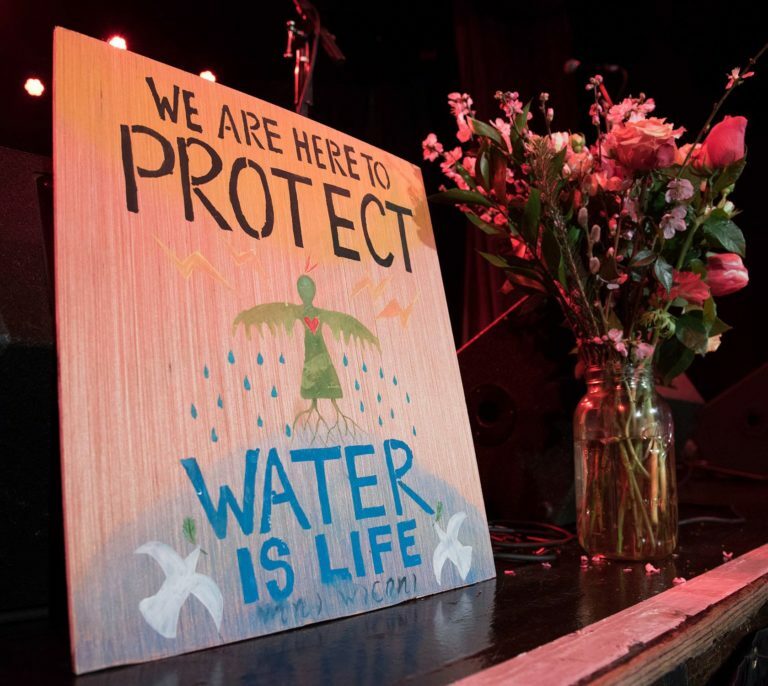 It also spawned the organization we hope to support at this month’s While Rome Burns benefit: The Pacific Northwest Council of Water Protectors. 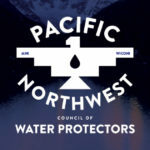 With a mission to educate on the importance of Water, Earth, and Relation,s and to increase people’s involvement in protecting resources., the PNCWP is exactly the sort of organization we think deserves some love. Nico Wind & Full Circle are a seasoned group of Portland luminaries playing their unique mix of blues, rock, roots, jazz, and indy at venues and festivals in the greater Portland area. 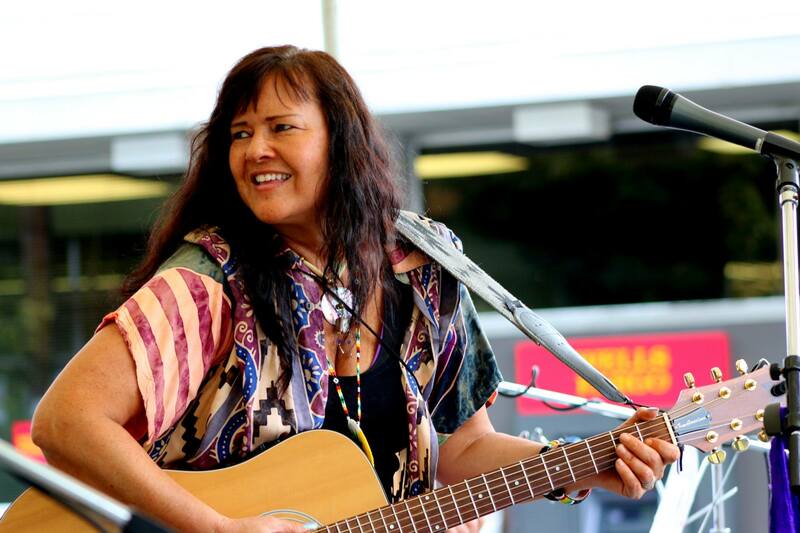 Nico is a powerhouse vocalist who is well-known – and well-loved – on the local scene. 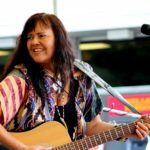 This will be her second appearance at WRB – some of you may have been fortunate enough to see her with Cedar Rose at our 2017 Thanksgiving show. If you did, you know dat’s what I’m talkin’ ’bout. 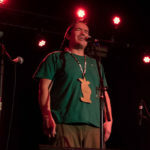 2 8 Tha Native has ruled the stage at past WRB shows as well. An engaging, charismatic rapper, 2 8 has become a perennial WRB favorite. But don’t take our word for it – check out a clip from his newest track Protectors not Protesters on CD Baby here. The PNW Council of Water Protectors is a coalition of indigenous and non-indigenous supporters who carry forward the fire that began at Standing Rock to protect our sacred water and maintain the sovereignty of tribal nations. The council is guided by our indigenous Elders on organization protocols, spiritual practices, and direct actions by council members. Our indigenous Elders model respect and take the lead in all sacred ceremonies. 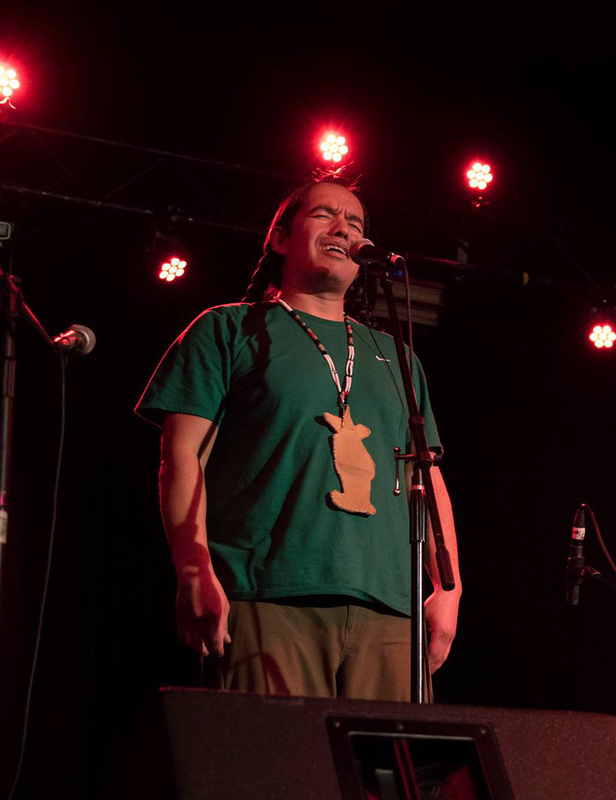 We decide on fund-raising strategies and which indigenous communities to support through fact finding and group consensus, with guidance from our indigenous Elders. We welcome like-minded and dedicated individuals who seek to protect our Earth Mother and the spiritual beings and relatives gifted by our Creator.